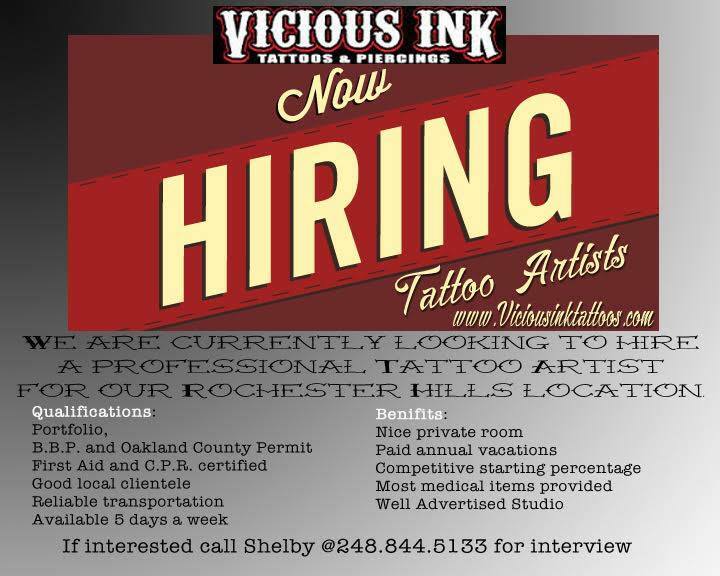 Vicious Ink in Rochester Hills is looking to hire another full time artist! Very high walk in traffic, and return clientele! No apprentices, drama or drug issues please! 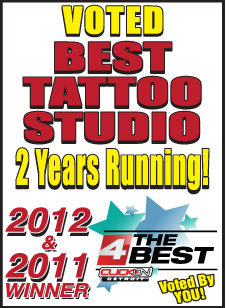 Professional attitude, and good customer service is a must. Read below, and message, stop in, or call the shop with any serious inquiries. 248-844-5133.